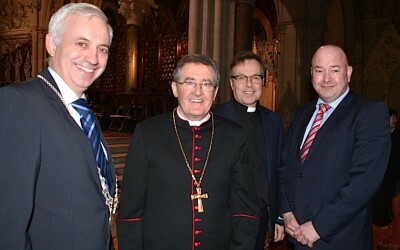 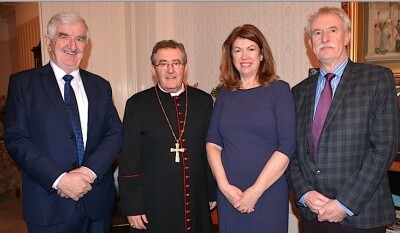 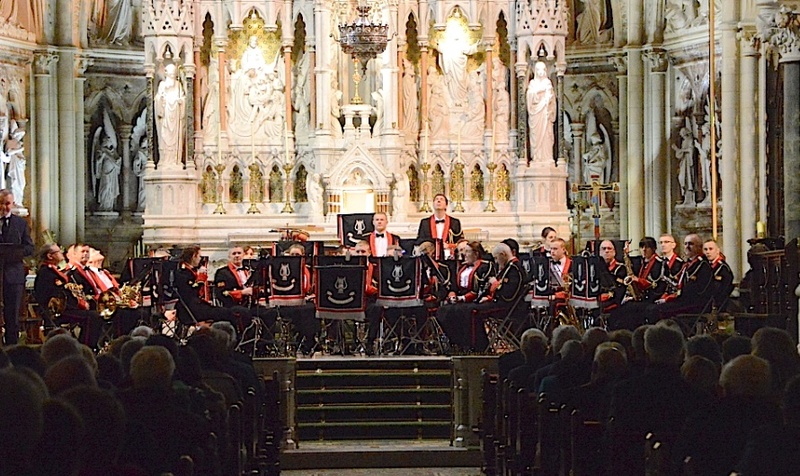 Last Friday night (10 Mar 2017) a special concert was held in St Colman’s Cathedral in aid of the St Colman’s Cathedral Organ Restoration Fund. 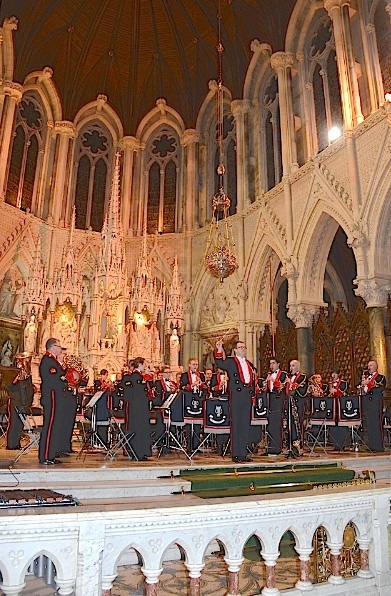 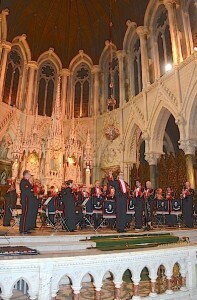 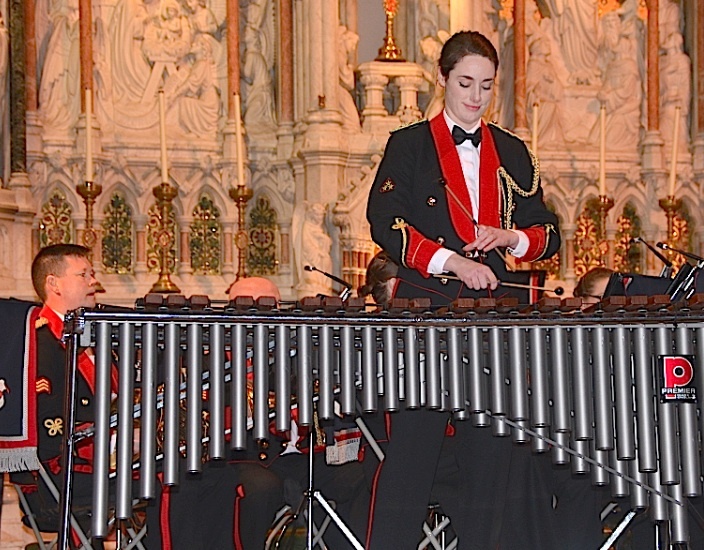 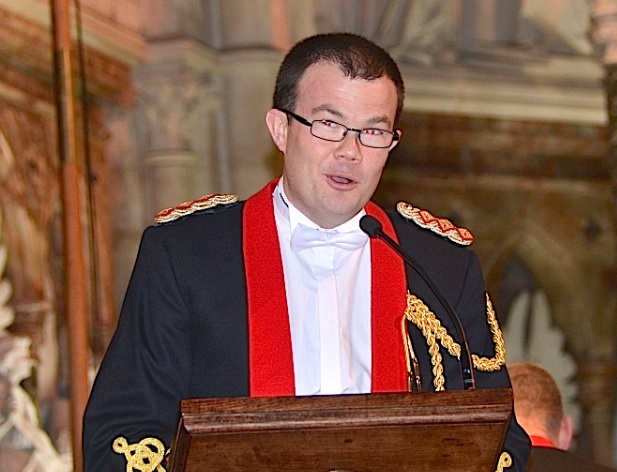 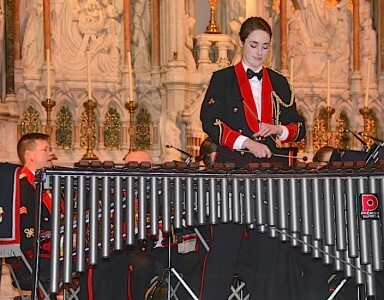 The concert will be performed by Band 1 Brigade, Cork (Defence Forces Ireland). 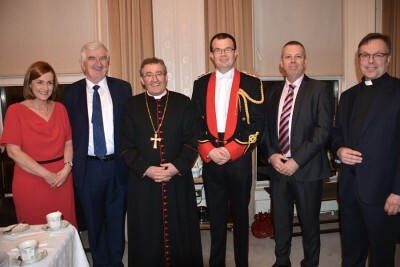 A most enjoyable night was had by all. 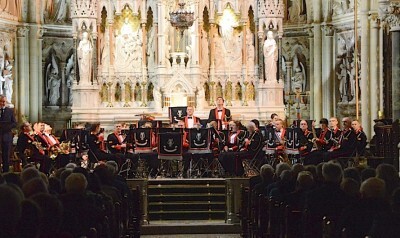 A large thank you to all who supported this fundraising initiative.